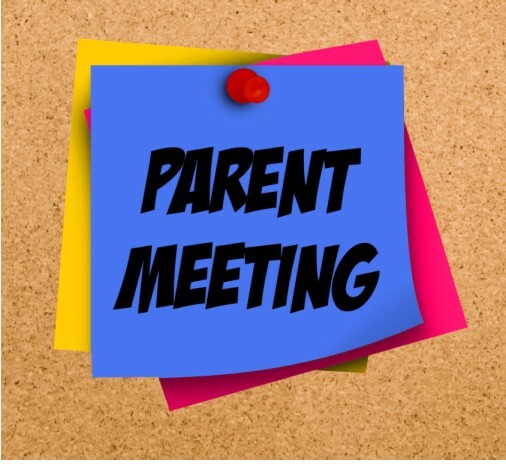 Please join us for the MRCS February Parent Meeting! We have some wonderful speakers lined up to share their wisdom with our school family. This will be a wonderful evening of fellowship and encouragement. Robert Barlow, Student Recruitment Counselor/Homeschool Counselor for University of South Alabama will be speaking to the High school students and parents about what colleges are looking for and what students need to do to get ready for college admittance. Martha Benton, one of our veteran homeschool moms and a seasoned homechool counsellor, will be speaking on teaching styles, curriculum and the importance of testing. Please bring a finger food to share with everyone during our fellowship time afterwards.